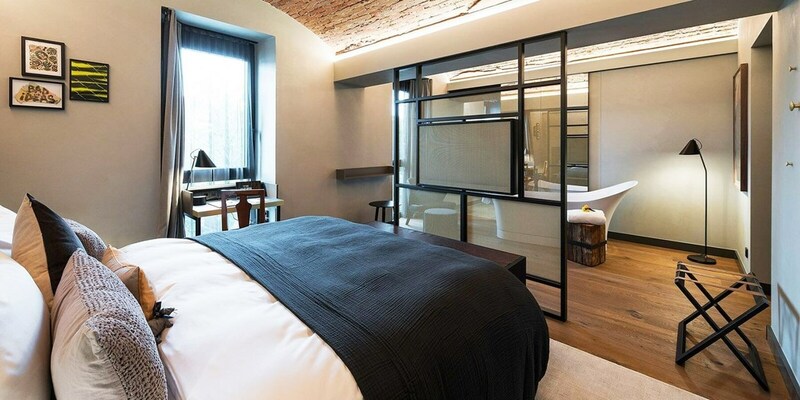 The Hub » Up to 49% off new hotel deals! 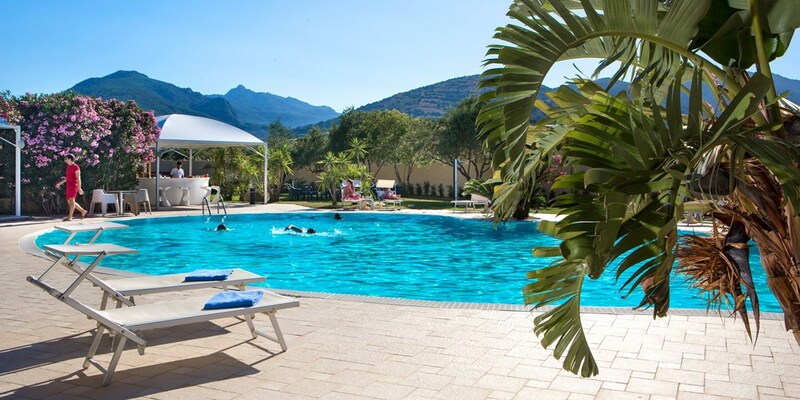 Up to 49% off new hotel deals! Check out this weeks selection of top hotel & getaway deals! Save up to 56% on these amazing new UK & international hotel deals secured exclusively for Travelzoo customers! 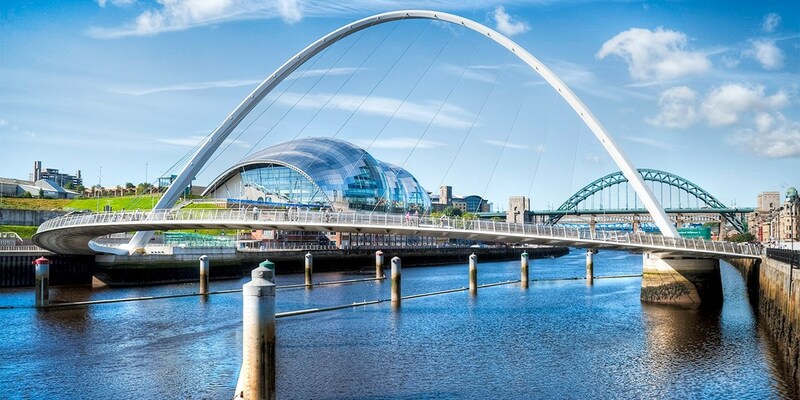 Newcastle stay with meals & prosecco, save up to 47%! 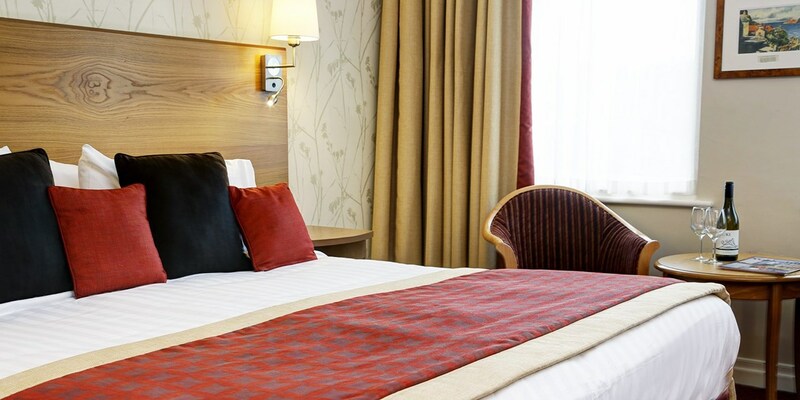 West Yorkshire stay with breakfast, Only £65! 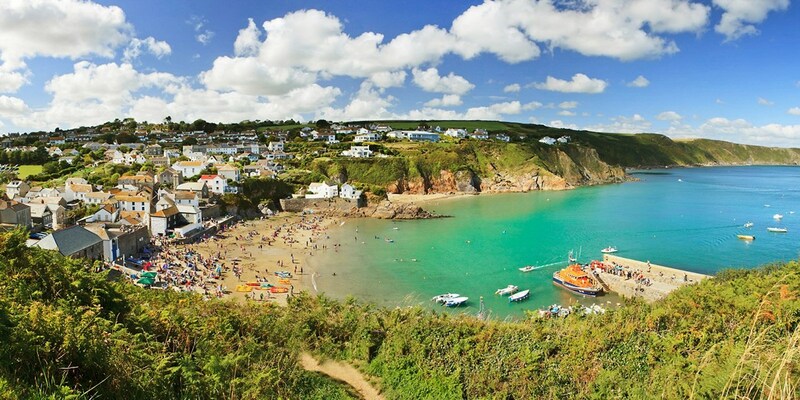 Cornwall: 2-nt Roseland Heritage Coast stay, 48% off! 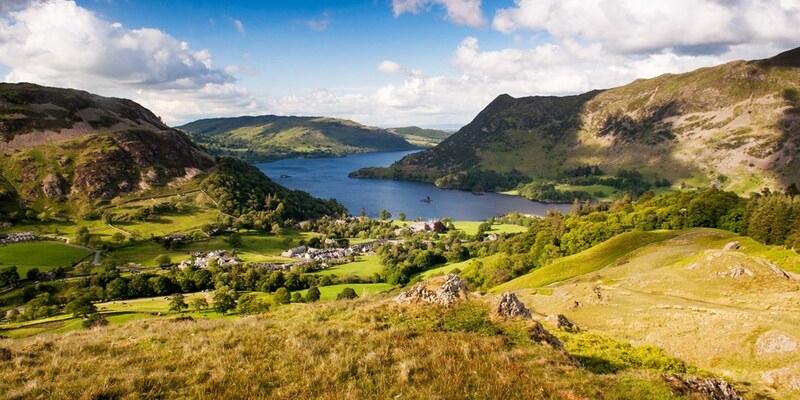 Cumbria stay inc 3-course dinner, from £99! 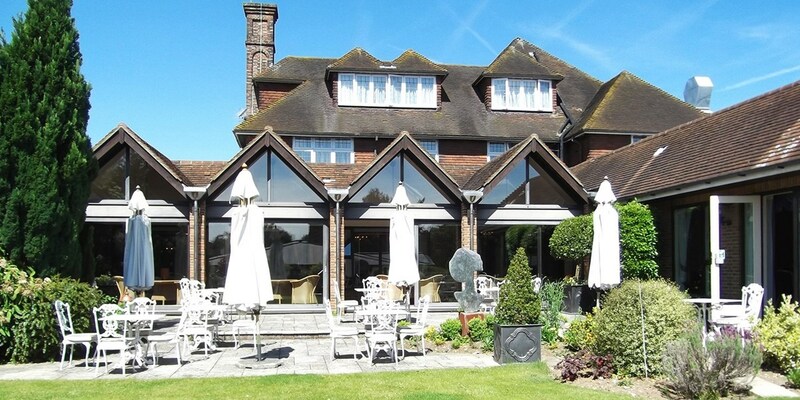 Berkshire escape with 2-AA-Rosette dinner, Only £139! Sardinia: 4-star hotel stay w/breakfast, up to 45% off! 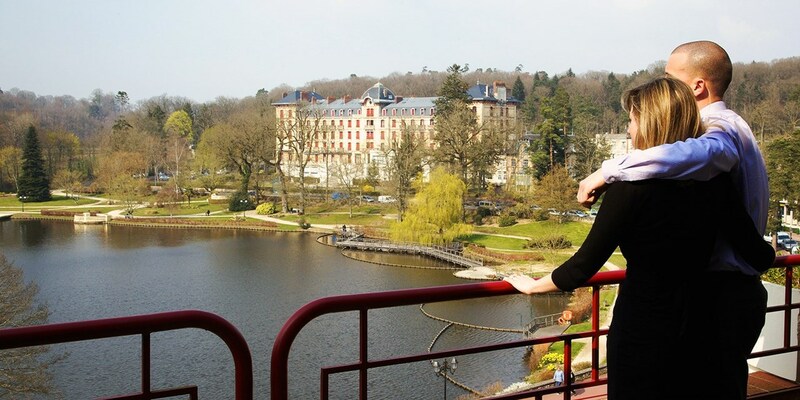 France: Normandy spa hotel escape, save 34%! 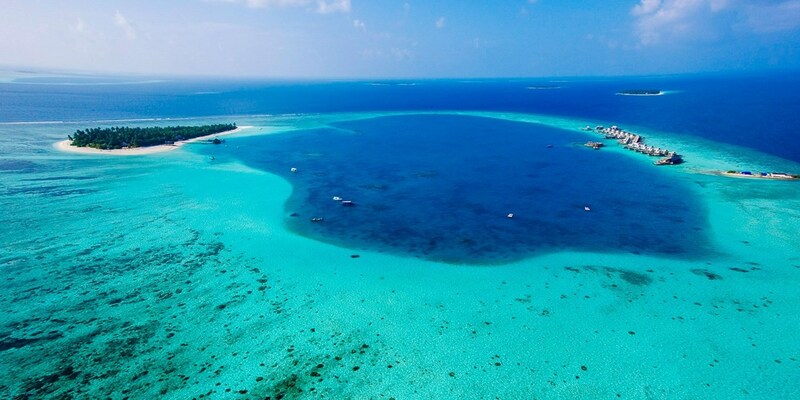 Maldives: 3-Night Beachfront Villa Stay for Two, Save 48%! This idyllic island retreat to the Angsana Velavaru in the Maldives including two months of high season is now at half off regular prices. Two can now enjoy half board accommodation for 3 nights with massage for just £824. 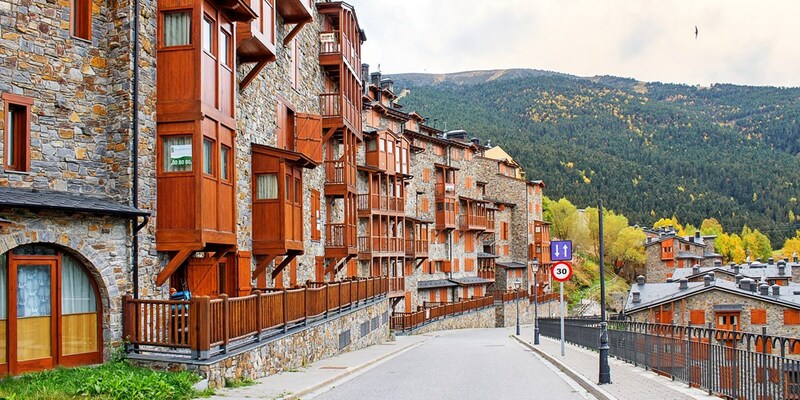 Andorra: 2-night apartment stay, 30% off! Germany: 2-night stay in a former prison, save 49%!